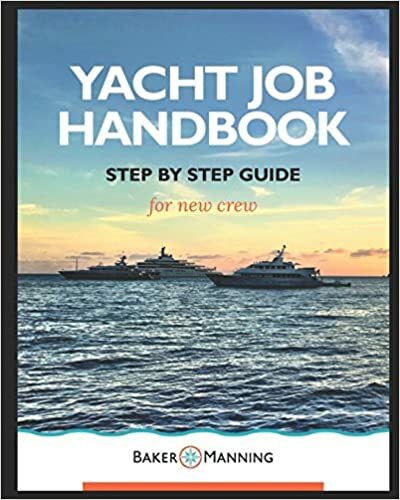 Yacht Jobs Guru - Browse Currently Available Yacht Crew Jobs.... Instantly! 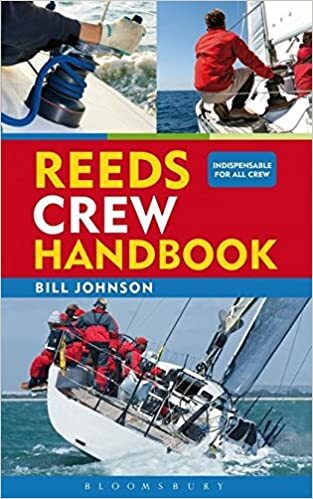 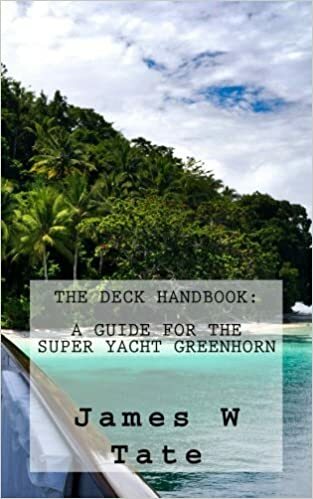 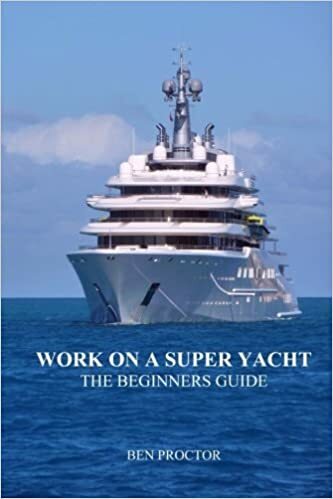 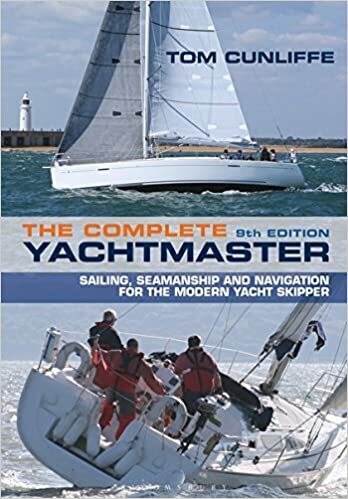 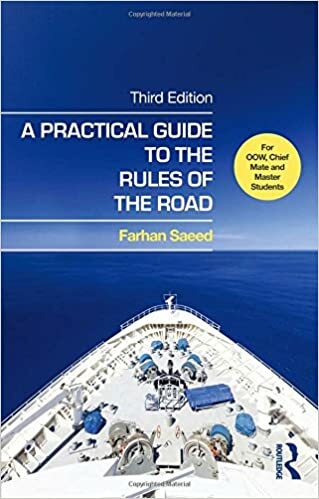 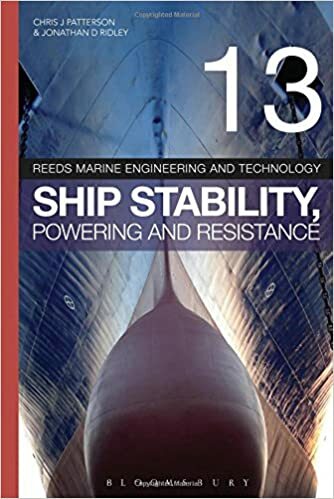 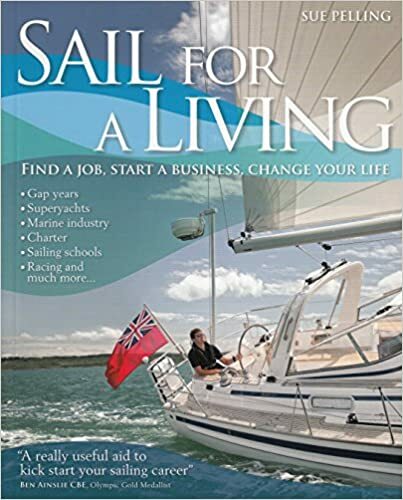 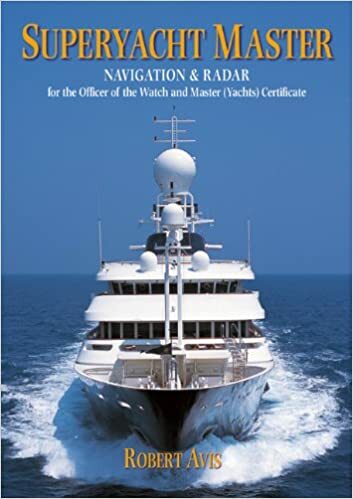 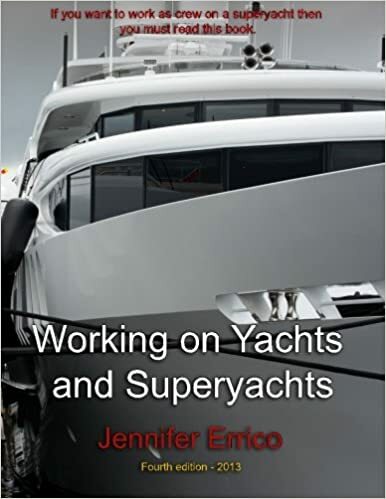 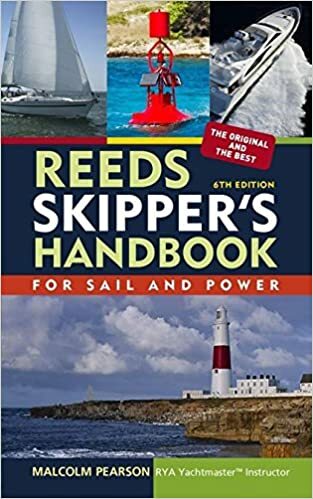 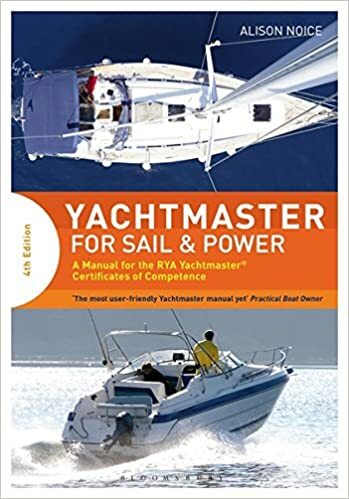 If you want to work on superyachts then you must read this book! 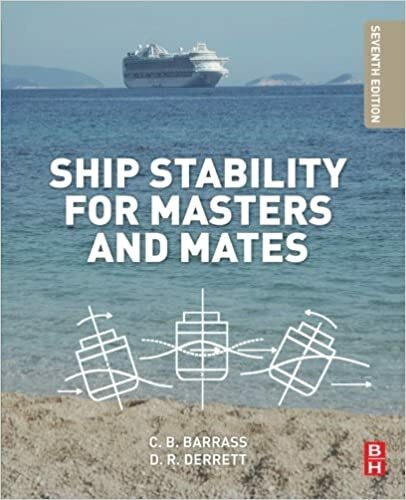 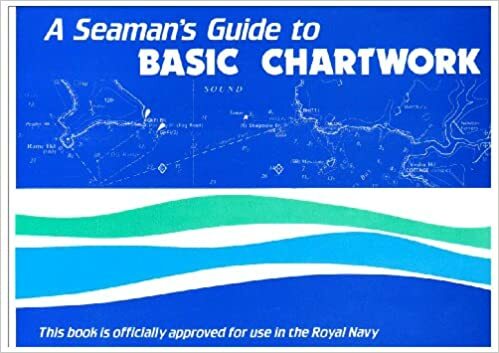 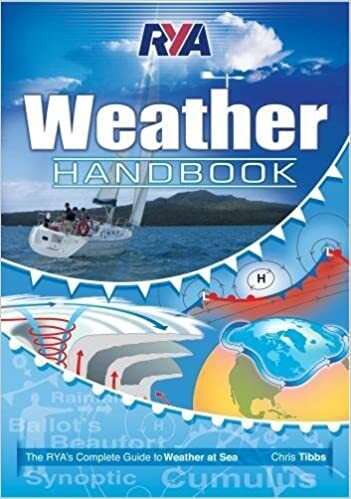 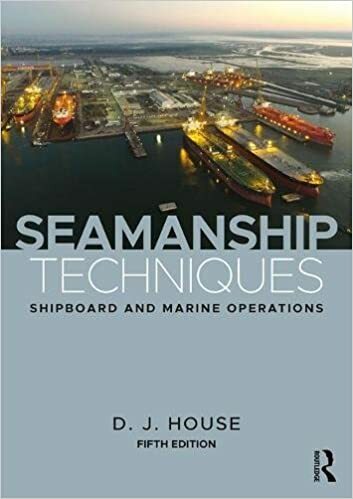 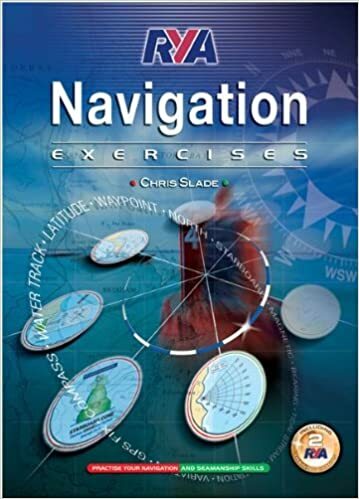 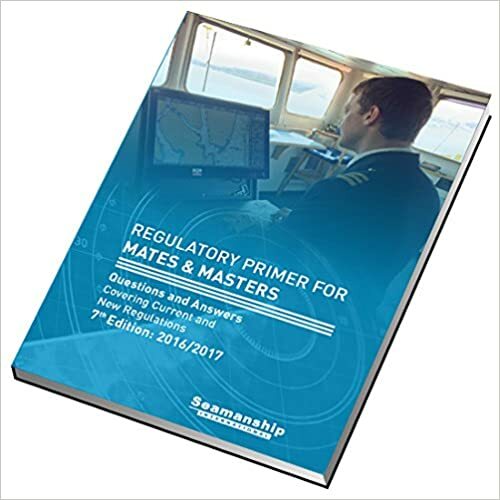 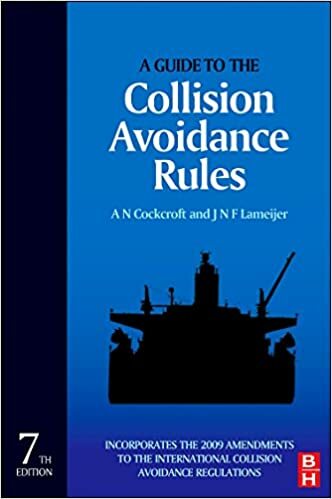 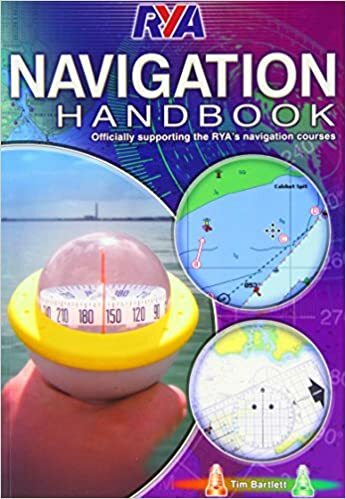 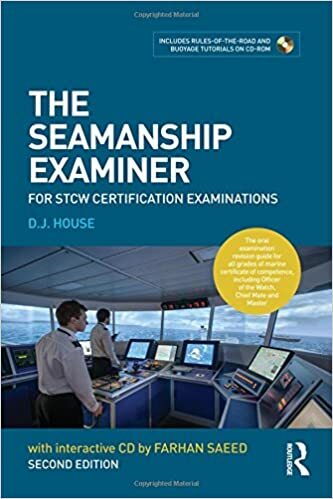 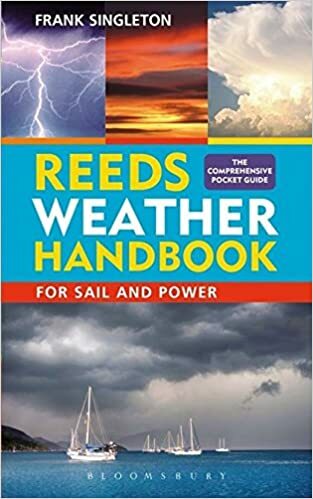 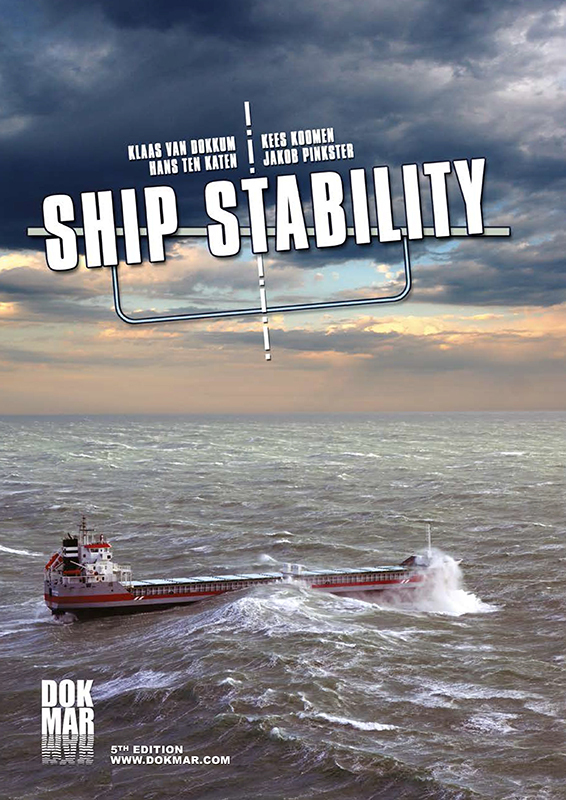 The Colregs bible for serious seafarers! 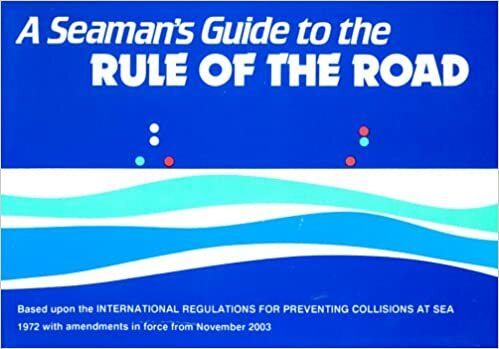 A Well Illustrated, Helpful Guide to this Sometimes Tricky Subject! 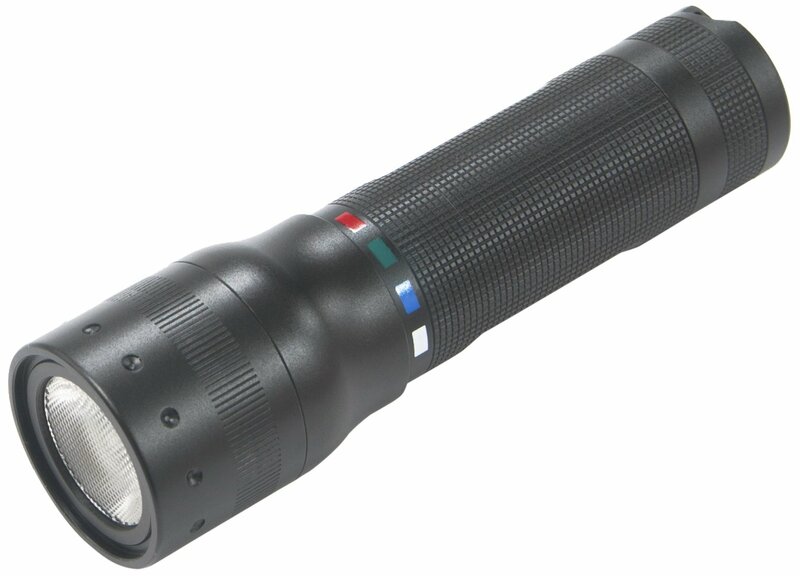 The Torch every watch-keeper needs! 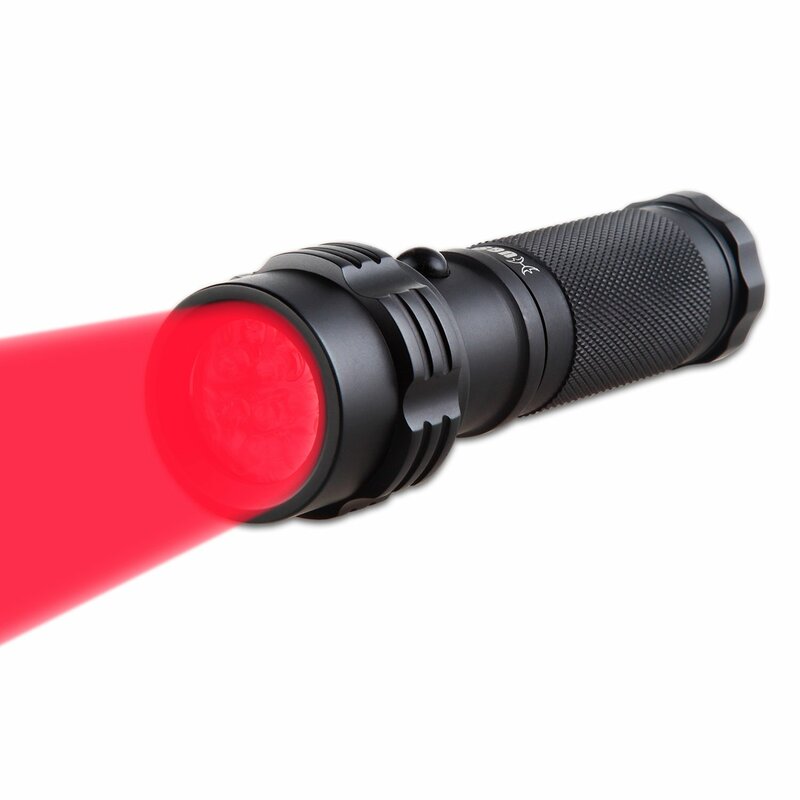 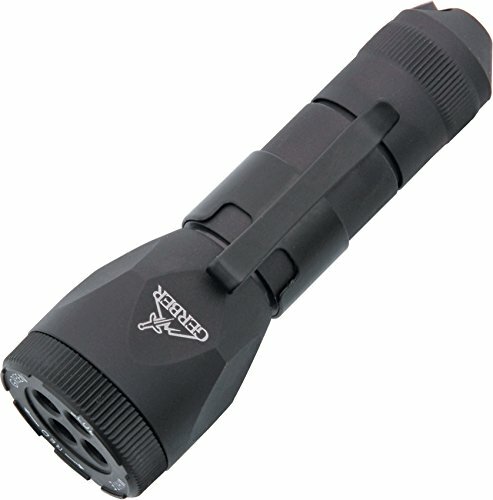 It weighs just 73.7 grams, yet it delivers a military ton of task-specific light, right when you need it.